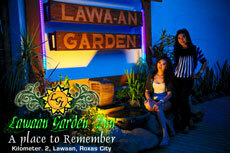 ROXAS CITY – The lovely Lin-ay sang Negros, Candidate No. 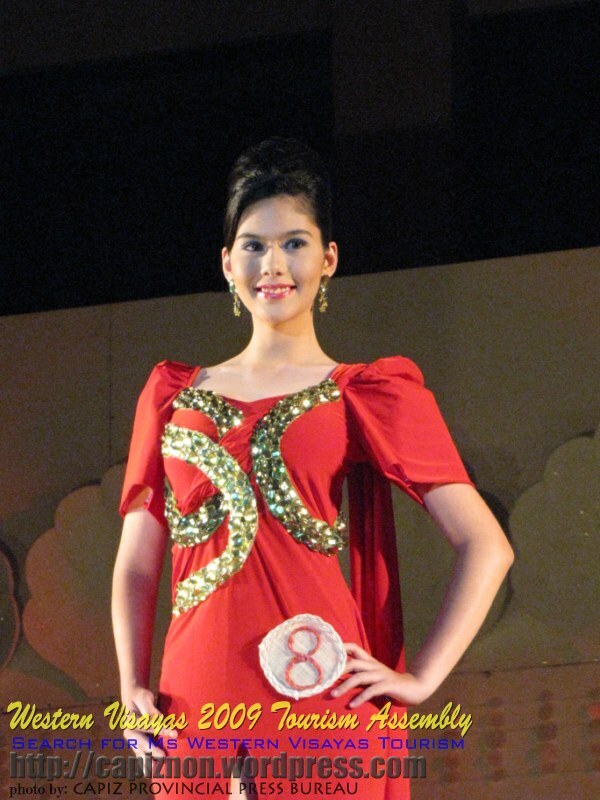 8 – Vicky Marie Milagrosa Rushton was crowned as the Miss Western Visayas Tourism, besting nine other beauties from Region VI held at the Capiz Gym, Villarel Statuim Roxas City last Dec. 5, 2009 as one of the highlights of Western Visayas 2009 Tourism Assembly. Rushton also bagged the major awards such as Miss Festival Costume, Best in Swimsuit and Best in Evening Gown. The gorgeous Natalie Grace Roberts (Candidate No. 6), Miss Dinagyang 2009, bagged 1st runner up and proved that she got beauty and brains by winning the Best in Interview award. Miss Masskara Queen, Candidate No. 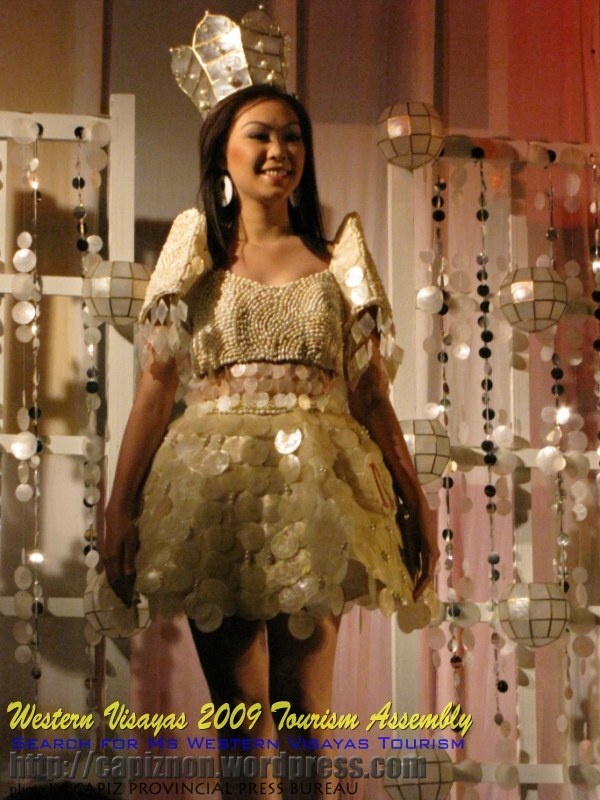 5 – Maria Aika Uy landed 2nd runner up and the friendliest among the girls by grabbing the Miss Congeniality Award.